This is a transcript of the full interview with PressTV for their Program “Economic Divide”, of which sections were aired in this broadcast – U.S. military use of IMF, World Bank. Here is the link to the news story. PressTV: Are these so-called financial institutions guilty of that, and how do they do it? – If so, this would point to the fact that these organizations are NOT independent. Peter Koenig: Let me start with the fact that indeed these organizations are not independent at all. 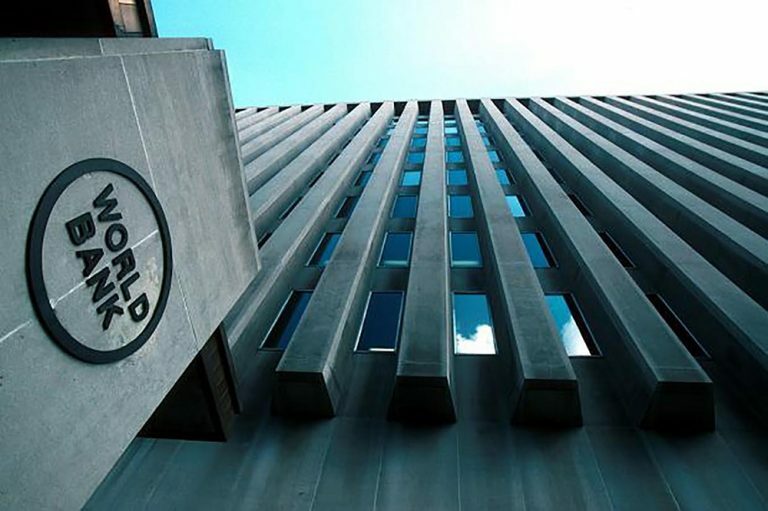 The World Bank and IMF are fully controlled by the US. The US has a de factoveto power, since it possesses about 17% of the votes, and it takes 85% to overrule the veto – impossible. In the case of Argentina, in 2015 in November, just a month before the neoliberal Macri was pushed in by Washington as Argentina’s new President – the Kirchner regimes were able to reduce poverty from close to 70% in 2001/2002, when Argentina’s economy collapsed, then also as a result of the IMF, they, the Kirchner Governments, managed to reduce it to about 14%. Today Argentina’s poverty rate is above 35% – and rising, especially with the largest ever IMF loan made in the history of the IMF, granted to Argentina late last year, of US$ 57 billion. PK: Yes, very clearly the sovereignty of these nations is being violated. Not only that, interfering in another nations economic affair is an international crime. However, all international courts of justice in The Hague and elsewhere are bought by Washington. A recent statement by US Foreign secretary Pompeo, couldn’t have been blunter – he threatened any judge if the ICC with sanctions or harsh actions, if they would dare pursuing any US or Israeli citizens, adding that this would apply to other allies too. PK: John Bolton has been known since the Bush Administration and even earlier as a ruthless character that finds hardly a match among the many ruthless politicians the US has in stock. So, they let him lose, because his pathological psychopathic behavior is intimidating to many countries. PK: Yes, this is a plausible scenario, especially in the case of a country that has natural resources, like oil, and especially, if the country does not have a corrupt leader that easily bends to the wishes of Washington. There are reasons invented to punish the country with “sanctions” – case in point is Iran – the negation of the Nuclear Deal for no good reason whatsoever, other than to weaken Iran’s economy – and once the country is weak enough, the IMF and WB come in and offer “help” in the form of bail-out loans, or structural adjustments as they were called in the 80’s and 90’s. If that doesn’t work, the Fifth Columnists create civil unrest in the hope of bringing about regime change– which then would allow Washington to put in a puppet regime and come in to steal what it wants to steal, and control a country’s strategic position – like in the case of IRAN. – So, Iran beware. – I think Iran is fully aware of the game – and the departure of Iran’s Foreign Minister, Mr. Javad Zarif, may just be the beginning.